If this were a competition, Davao would win. This is where bananas come from. Yes, of course other countries grow them as well but Canada is not one of those countries. 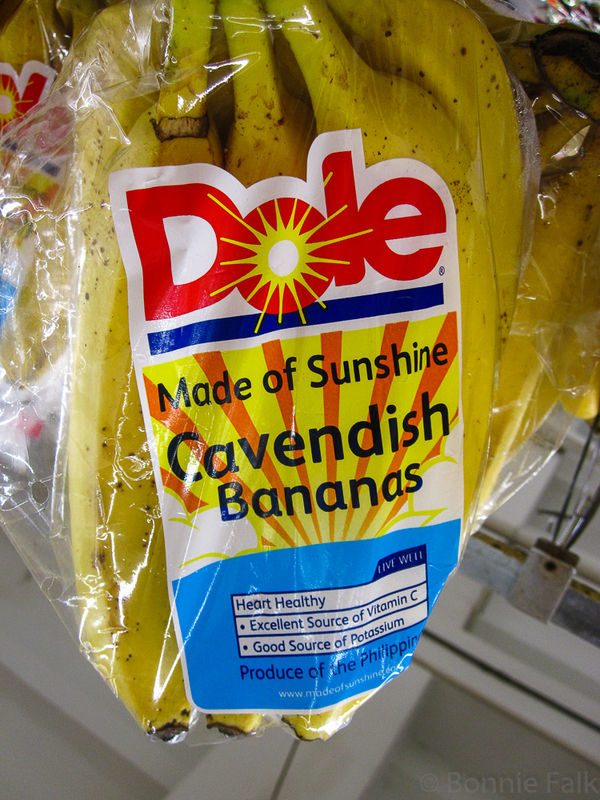 In Winnipeg, you can pretty much always get bananas but they are usually just Cavendish. Sometimes you can find a few Senoritas or plantains but they cost a bit more. 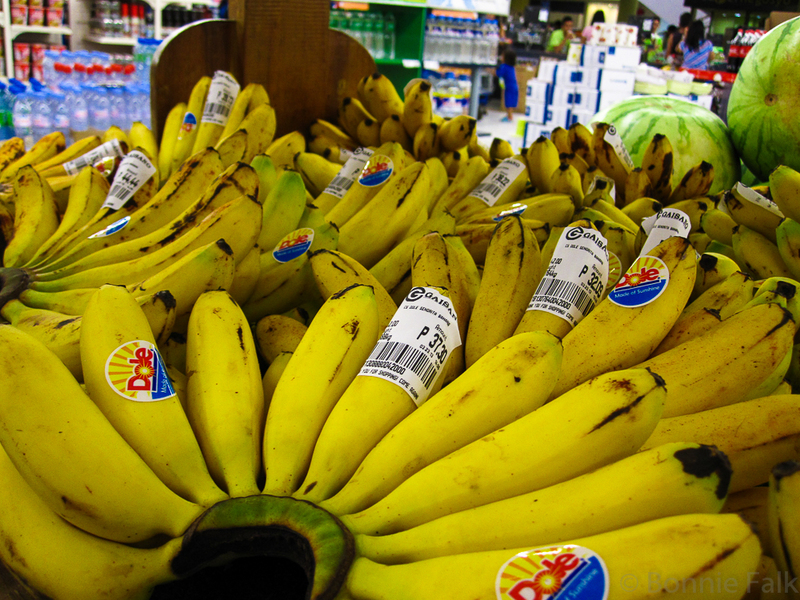 In Davao, Cavendish are the pricey ones. Far more flavourful are smaller varieties that I'd never seen anywhere else. Lacatan are probably the most common in Davao. We found Latundan to be a bit drier and less tasty. Saba are the cooking variety here. Haven't seen plantains. P.S. 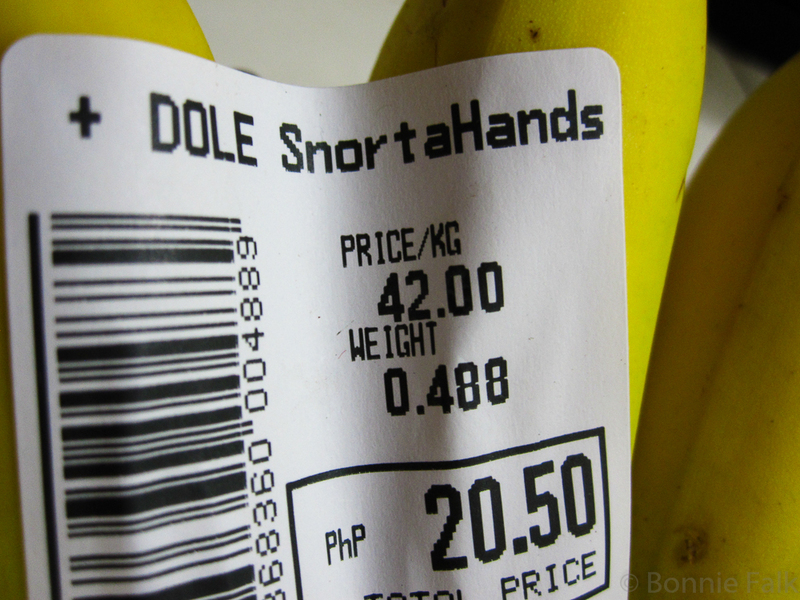 Dole owns all the bananas. I got to visit a women's prison a few months back and if you were really lucky you got to work on the surrounding plantation. Best way to earn a few bucks since your prison stay is NOT free. P.P.S. In case you are wondering, PHP 42/kg is about CDN 0.50/lb. Everything I needed to know about Canadian Bananas:-) I Like your pictures. I had seen saba for sale in some of the Asian import stores back in Winnipeg. They are out there! I didn't know how much I didn't know about bananas. Oh, I'm sure there is lots more! I looooooove stuff like this! Last year my theme for A-Z was similar; an exploration of culture clashes between Curaçao (my current place of resident) and...well, the rest of the world, basically :D Lots of fun! I'm adding you to my reader to make sure I don't miss any of your posts. So good to meet you! I'm following your blog now, too. :) We went to Curacao for our honeymoon so I look forward to reading more about it! I love banana flavour and smell, but strangely do not particularly like the texture of actual bananas! I eat them mostly on my cereal. Helps to disguise the texture! I use bananas every day in my smoothies...yum. Of course different varieties are more resistant to disease as well. 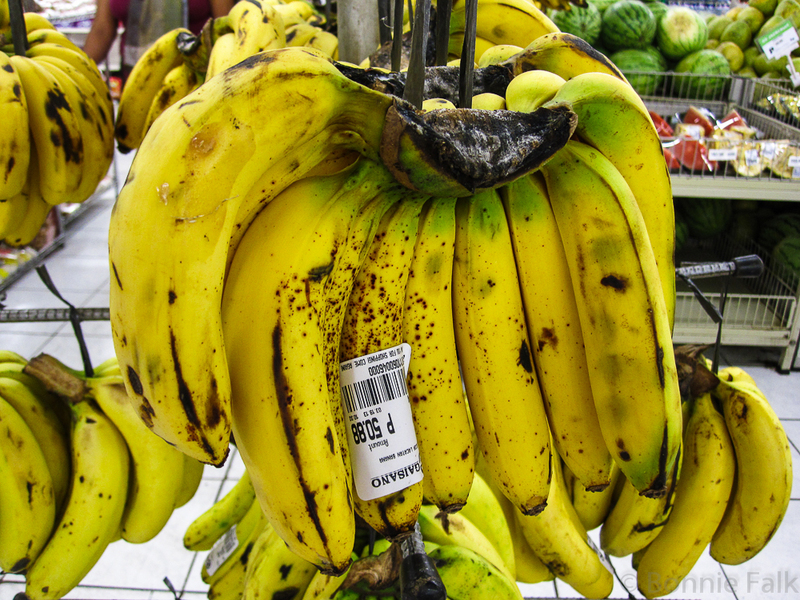 Have you tried frying the bananas in butter until they get a crisp skin. I think your favourites would do well this way and maybe even the drier Latundan. It's important the banana itself doesn't get tooooo soft. I have done bananas fried in amaretto on ice cream. And we get Banana Q's here some times. (Bananas on a stick fried and sugar coated.) I should have added that into the post! 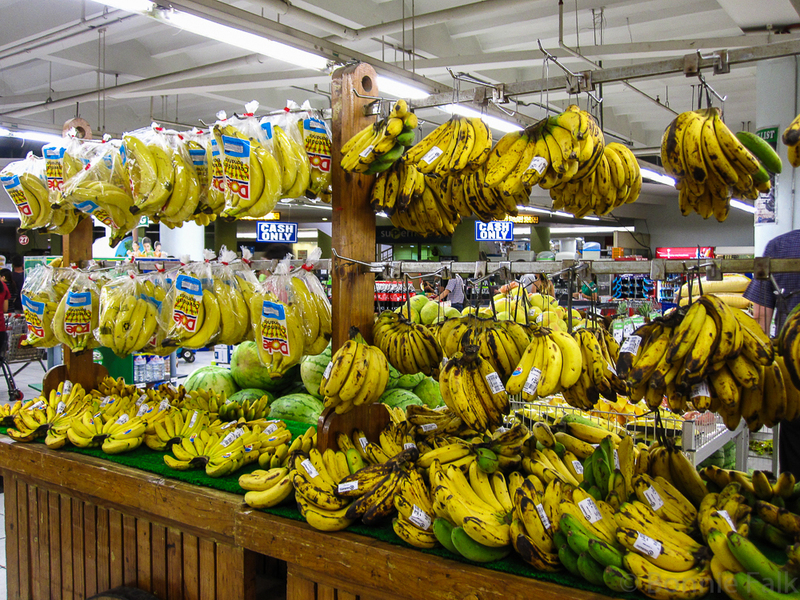 I honestly had no idea there were so many types of bananas. I don't really eat them. Sometimes I really love them, but most of the time, I'd just rather not eat them. I didn't know some of those bananas. 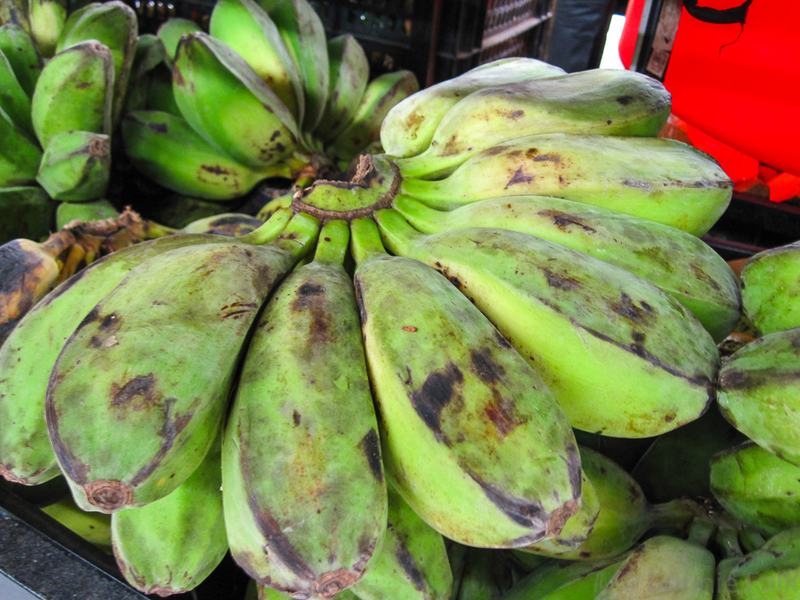 I am familiar with plantains and have used them in cooking, also the little red bananas - can't remember what they are called. But, as far as I know, we only get one eating banana here in Ontario. Prison isn't free, way to go Philippines. Why should we pay to keep prisoners. 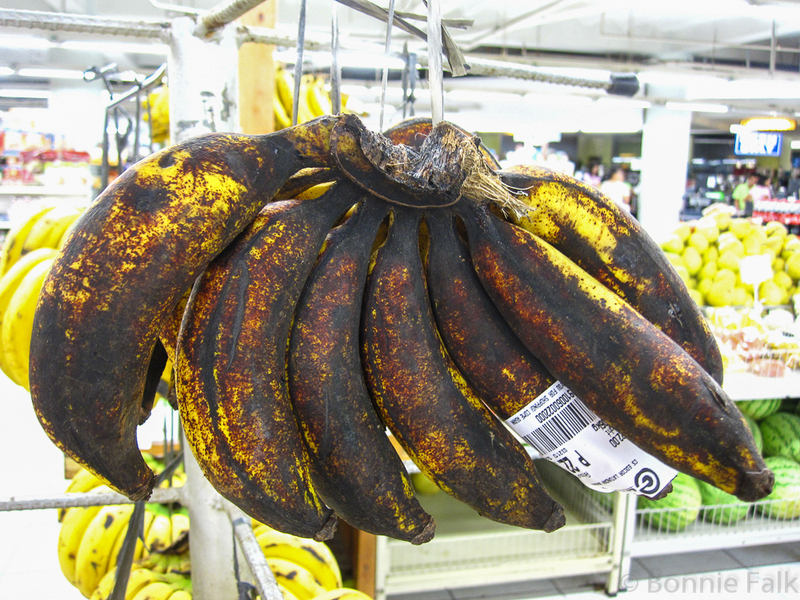 I forgot about the red bananas! I have not seen them here. I'd never seen a Saba before. Interesting. "Bananas! More fun in the Philippines!" Seriously, I have never seen a Latundan or a Saba! Thank you for teaching me something new! Latundan were totally new to me, too!